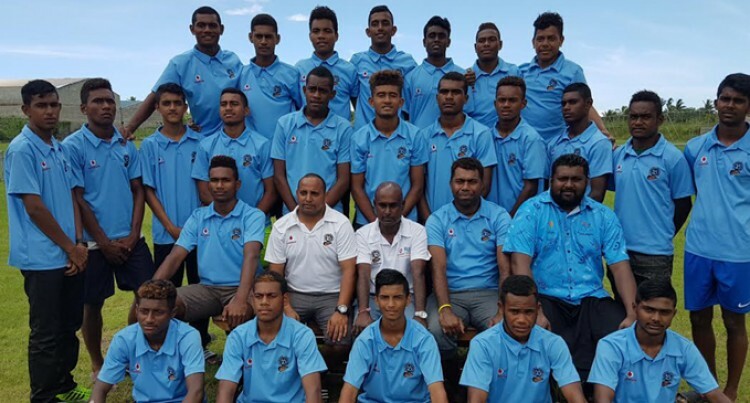 The Vodafone Fijian national Under-17 team won their last build-up match by beating Onehunga Manereu 2-1 in Auckland, New Zealand last Saturday. This is their preparation for the 2017 OFC U17 Championship which will be held in Tahiti from February 11–24. The two top teams will qualify for the 2017 FIFA U-17 World Cup in India in October. Coach Shalen Lal said it was a good build-up for the players. “We were not concerned about the outcome but learning to improve game by game,” Lal said. “We still got a lot of things to work on as we try to get the boys focused on the task ahead. The squad will play for two more friendly matches in Tahiti before playing Solomon Islands on February 12, Samoa on February 15 and New Zealand on February 18.